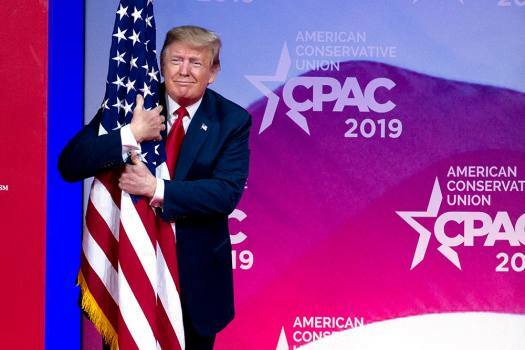 US President Donald Trump hugs the American flag as he arrives to speak at Conservative Political Action Conference, CPAC 2019, in Oxon Hill, Maryland. 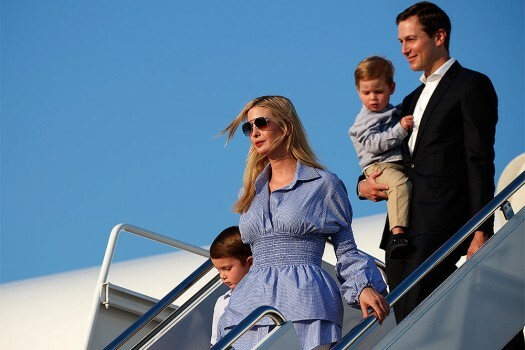 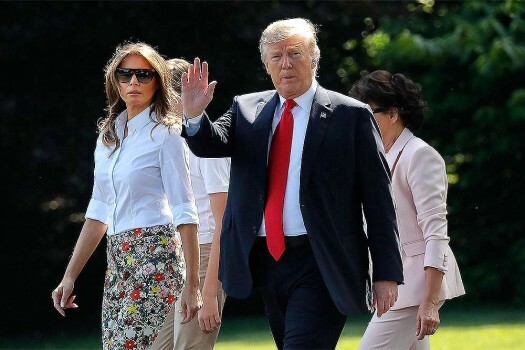 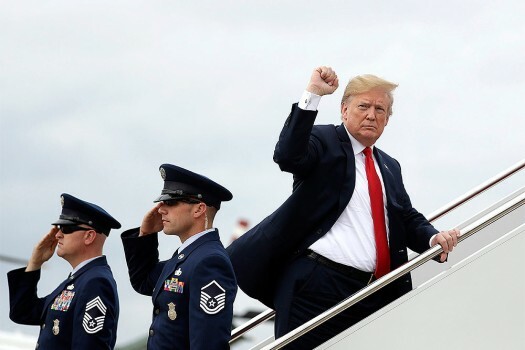 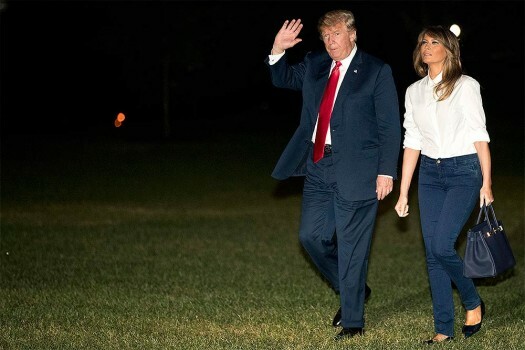 US President Donald Trump waves while boarding Air Force One for a trip to Vietnam to meet with North Korean leader Kim Jong Un, in Andrews Air Force Base, Maryland. 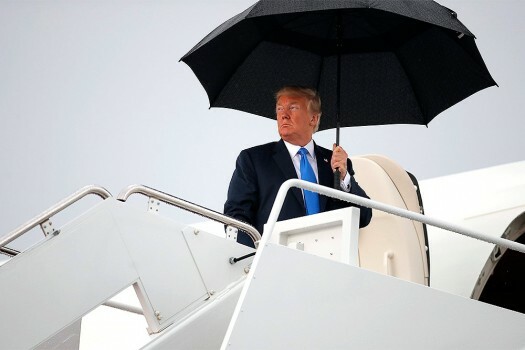 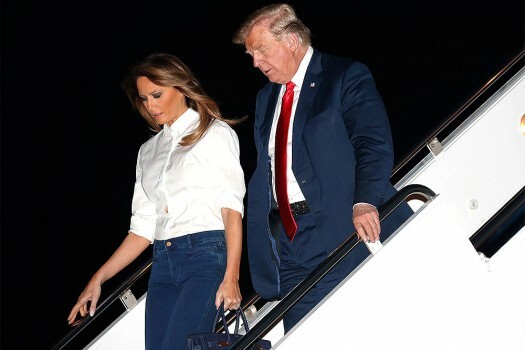 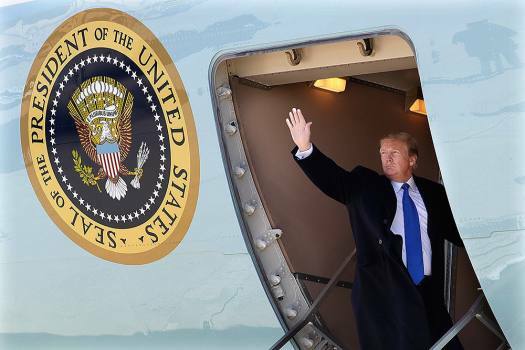 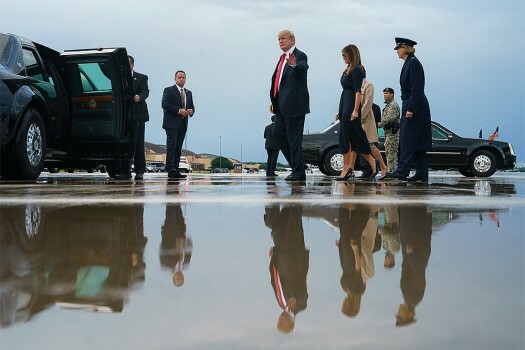 President Donald Trump boards Air Force One, in Andrews Air Force Base, Maryland en route to a rally at Mohegan Sun Arena at Casey Plaza in Wilkes Barre, Pennsylvania. 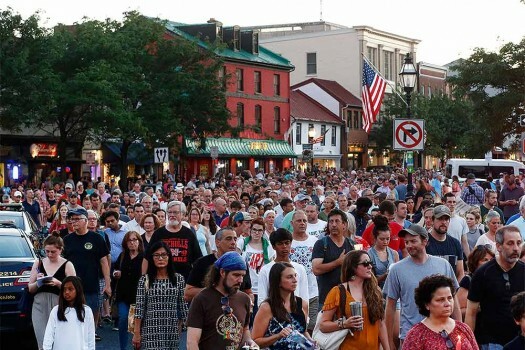 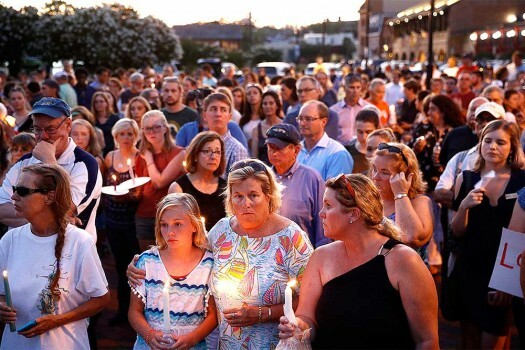 People walk in silence during a vigil in response to a shooting in the Capital Gazette newsroom, in Annapolis, Maryland. 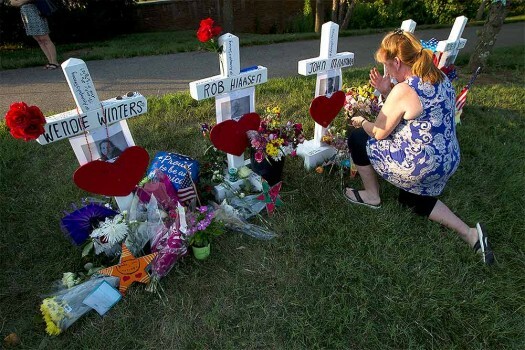 Colleen Joseph prays over the crosses at a makeshift memorial at the scene outside the office building housing The Capital Gazette newspaper in Annapolis, Maryland. 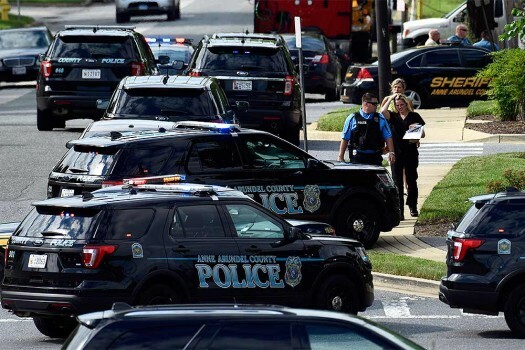 Police secure the scene of a shooting at the building housing The Capital Gazette newspaper in Annapolis, Maryland. 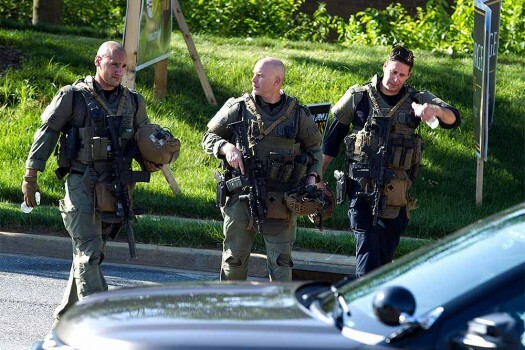 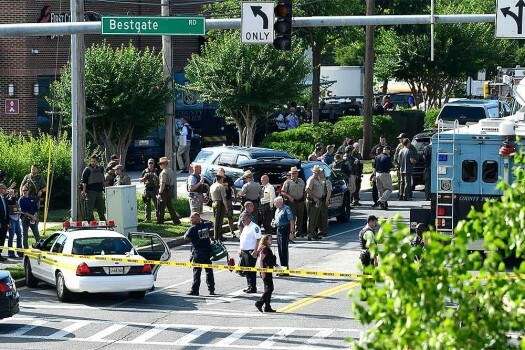 Police secure the scene of a shooting at an office building housing The Capital Gazette newspaper in Annapolis, Maryland. 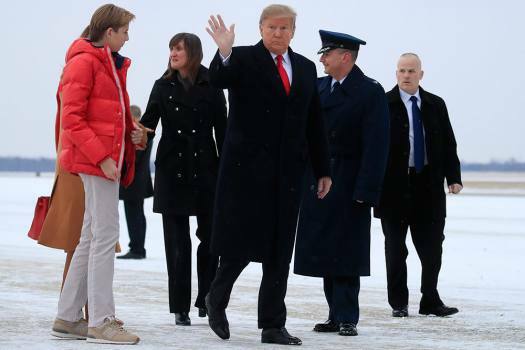 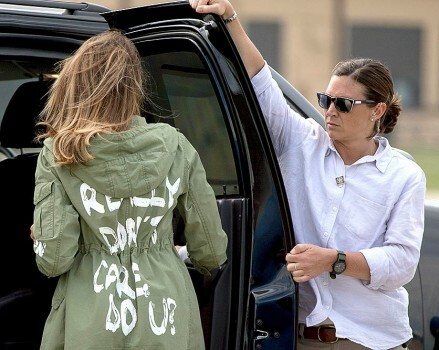 President Donald Trump gestures as he boards Air Force One for a trip to Fargo, N.D. to attend a campaign rally, at Andrews Air Force Base, Maryland.